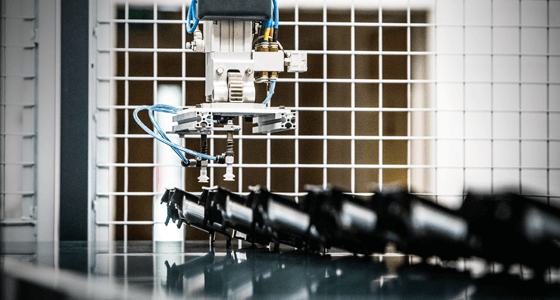 New research conducted by the EEF – The Manufacturers Organisation, has highlighted that the UK’s plastics and rubber industries are set to over perform compared to other sectors for 2016. Prominent industries such as automotive, aerospace and pharmaceuticals are set to continue leading the way thus giving the plastics and rubber industry a reason to be optimistic. While surveys showed that the manufacturing industry took a step back in 2015, 2016 seems to be a lot more positive with additional sectors such as Packaging growing in demand and an estimated growth figure of 2.6%. While each sector has its own motives for adopting the use of plastics within their product(s) – light weighting, sustainability or material characteristics, plastic, as highlighted in a previous news story, is certainly in high demand. The Omega Group offers its services to a range of core industries including automotive, medical and FMCG. To learn more about our services why not take a look at our promotional video.